All passengers are required to check the confirm box before submitting this document. 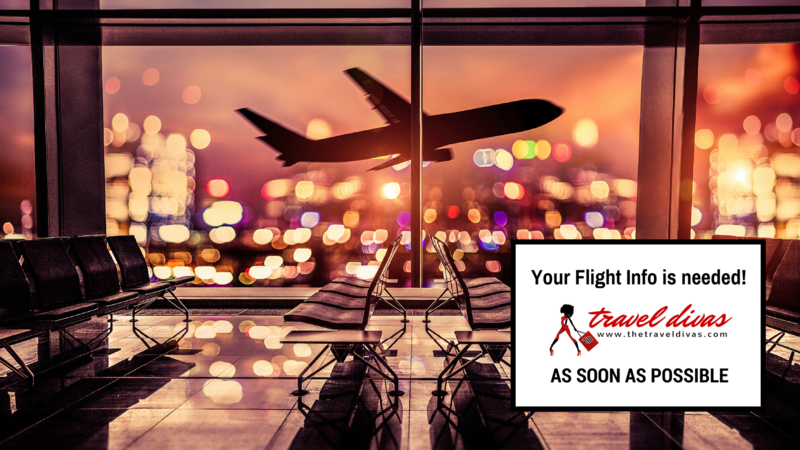 By clicking the confirm box, you are confirming that all information is correct and has been verified with your flight information. You will accept responsibility and all liabilities for any errors submitted within this online form.